No, there’s nothing wrong with your eyes! This design vase by Goods really consists of two parts! 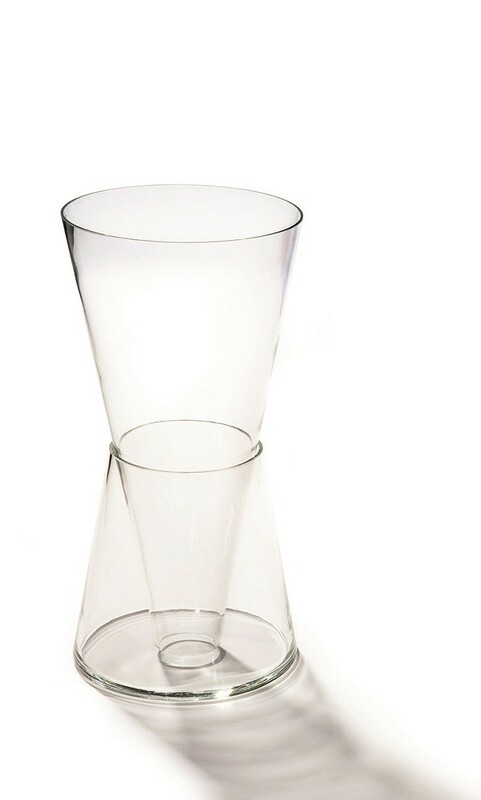 The Double vase clear by designer Willem Noyons is a vase that is as beautiful as it is practical. Because of the tapering shape of the loose parts, this vase of clear crystal glass is suitable for flowers of all conceivable sizes, quantities, and compositions. You will never have to look for a suitable vase again. 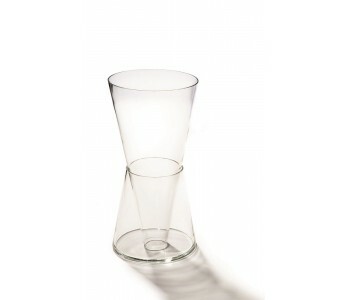 You can make the Goods Double vase as wide or narrow and as tall or low as you need! 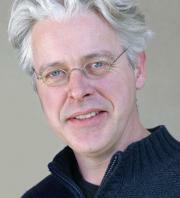 Willem Noyons designed a vase for all types, quantities, and sizes of flowers. 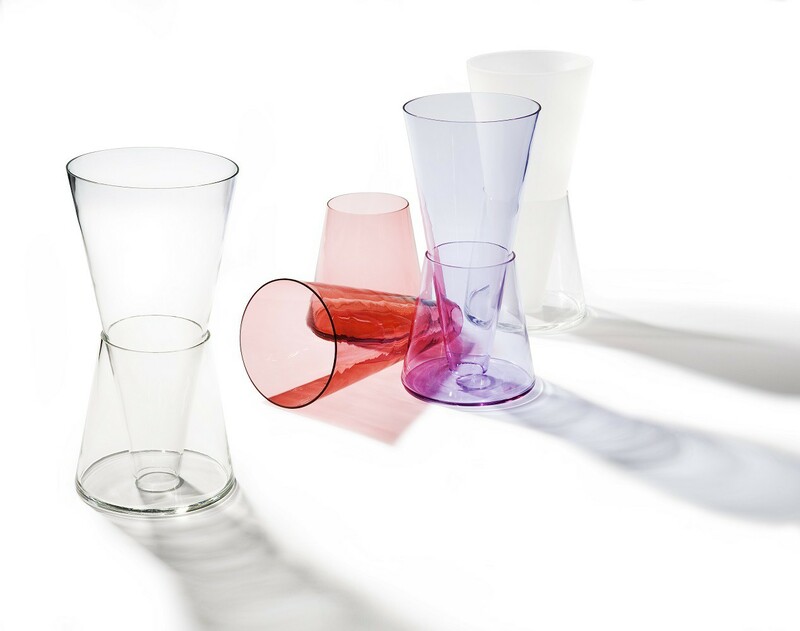 Because the Goods double vase clear consists of two tapering shapes, these mouth blown glass vases can be used in several ways. You can only use the lower part; the part of the Goods Double vase that can be filled with water. Or you can place the funnel-shaped other half on top of or inside the lower part. First of all, the vase is suitable for one single flower. Second, it’s also suitable for beautiful bouquets. The Double vase clear by Goods consists of crystal glass, has a height of 28 centimeters, and has a diameter of 14 centimeters. Given the material, you would expect that the vase can only be ordered in a crystal clear version. But Goods wouldn’t be Goods if it wouldn’t push the boundaries of design. Therefore, a combined version with a frosted glass part and clear glass part is also available. The Goods Double vase is both beautiful and practical!